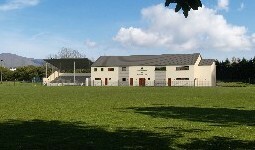 Ballylanders GAA Club was founded in 1888. This year our club celebrates its 125th Anniversary. Throughout this period our Club has formed the central focal point socially within our community. We have fostered and promoted all GAA and community activities both locally and nationally. On the local front we promote “from the cradle to the grave” inclusion amongst our community. We share the very good times that our organisation bestow on us and this makes us a very resilient community. This resilience has also made us very strong in times of loss amongst our members. Our local schools are heavily involved in the promotion of our Games. This introduction leads onto our children and their families becoming involved in our Juvenile Club. This starts a lifelong involvement in our club that sees them develop culturally and socially as players, supporters and administrators. As a club we currently have four national schools feeding in to our club system and we are trying to provide the best possible facilities for these children in the future. For the elderly in our club we introduced the National Social initiative Scheme. This scheme is championed by Dr Martin McAleese who is the husband of our former Irish President Mary McAleese. This scheme is directed towards retired male members of the GAA. Through this scheme we organise social events (4 per year) so that these members can feel part of a community that cares for them. We also organise talks about men’s health issues, an aspect of life that men in Ireland are slow to embrace. We in the Ballylanders Club are very proud of our activities to date. 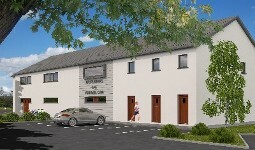 Ballylanders is based in County Limerick 25 miles from the heart of Limerick City. Like any other City throughout the world Limerick City has its own deprived areas. We are working hand in hand with the Chairman of Limerick Football Club Pat (Paud) O Sullivan. Pat is a native of Ballylanders and has carried out tremendous work in the past number of years to help children from deprived areas of the City to become involved in sport through his Club and move away from anti-social behaviour. 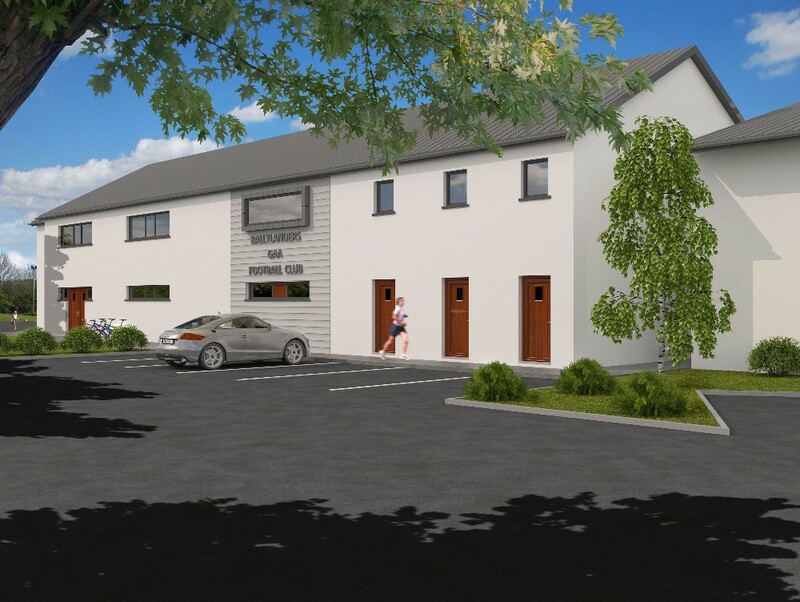 We have linked up with Pat and Limerick Football club where we have planned to bring groups of youths to our new facility where we will also encourage them in to sport and experience life in a Country village like Ballylanders. An extension of this plan will also include trips to Ballylanders nature reserve outdoor classroom. We are very lucky to have one of very few raised bogs in Ireland on our doorstep in Ballylanders. This bog has been developed in to a nature reserve in the last number of years culminating in outdoor class rooms being developed last year. This gives young people the opportunity to view wildlife and nature first-hand, something children from inner cities may possible never have experienced. We have also introduced a cross border initiative which will give children the opportunity to experience life on both sides of the border in Southern and Northern Ireland. 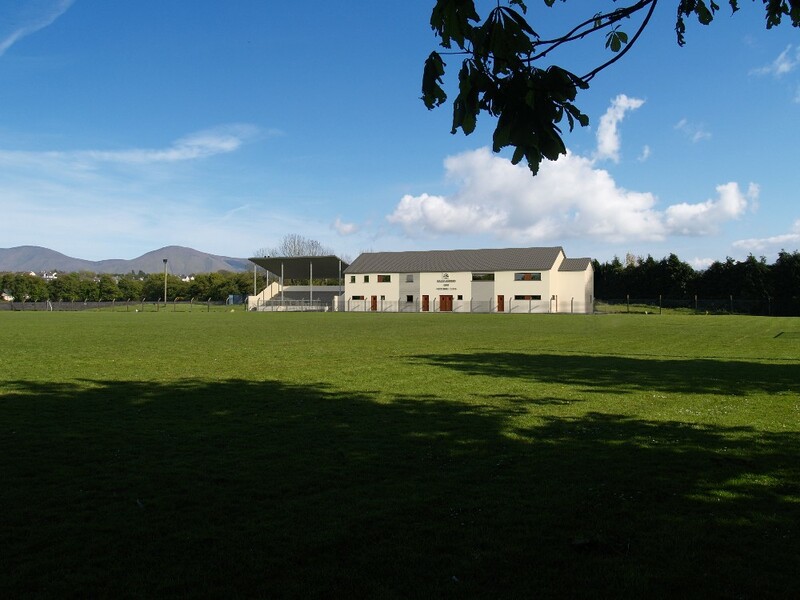 We have forged links with Silverbridge GAA Club which is a Club with vision for the future like Ballylanders. Silverbridge is based in County Armagh and we have penned an agreement to hold a juvenile GAA tournament in Ballylanders where Silverbridge will travel to us and we will then travel back up to them. Our aim will be to then roll out this competition to more clubs in Northern and Southern Ireland which will obviously benefit the youth of all areas and educate them on different parts of our Country. To take us structurally into the next generation we have identified the fact that we have outgrown our current facilities. 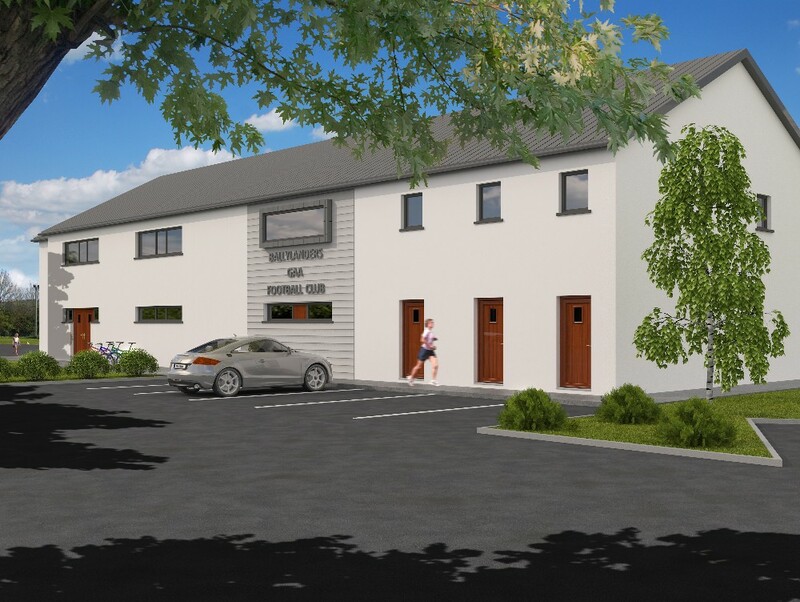 We have proposed a new 7000 square foot development that has been welcomed both locally and nationally amongst the GAA fraternity. 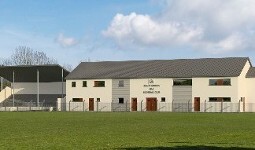 We in Ballylanders have devised a new initiative to enable us to deliver a modern day structure. We are inviting people from the United States of America to be part of this initiative which will foster culture and form friendship between both the USA and Ireland. This is the first time ever that this approach has been taken by a GAA Club. To explain this initiative we have commissioned a promotional DVD of both our story and plans for the future. This DVD explains the unique link that Ballylanders has with the GAA through one of our native men Frank B Dineen who was one of the most influential people in the development of the GAA. 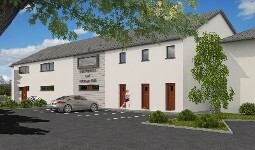 Ballylanders GAA club and the community in general is very excited by the project that we are undertaking. We would like to invite you to support us and become a part of the Ballylanders story for the next 125 years.